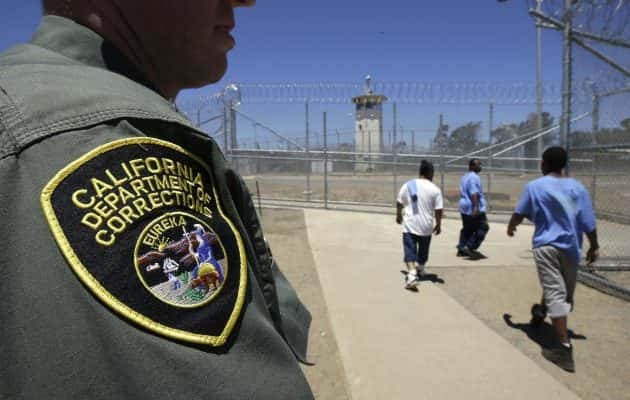 A Democratic lawmaker from Northern California is calling the current law under Proposition 57 “grossly wrong.” Assemblyman Jim Cooper of Sacramento says the prison reform measure gives violent sexual offenders the chance to be released early from prison. He cites one man who may be eligible for early release,who was convicted for stabbing his girlfriend with a butcher knife, molesting his 11-year-old niece and sexually assaulting a pregnant 17-year-old girl. He wants Californians to call their state and local representatives to demand changes to the law that reclassified many violent crimes as non-violent.